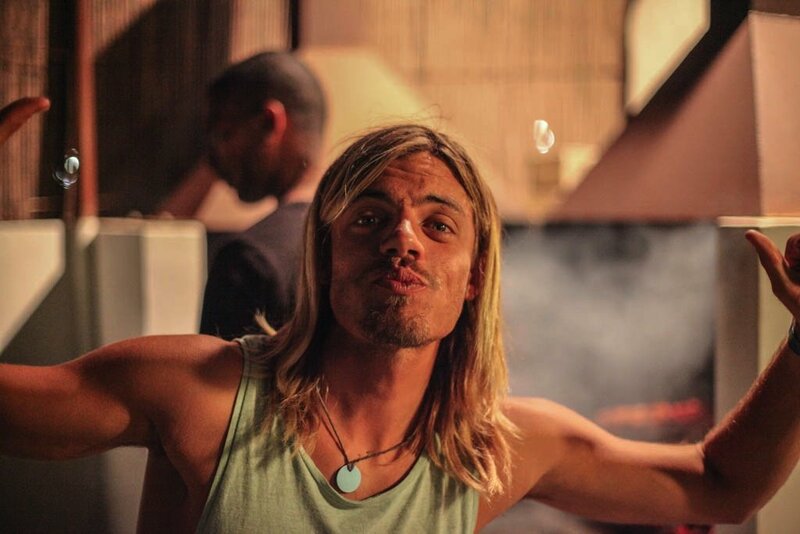 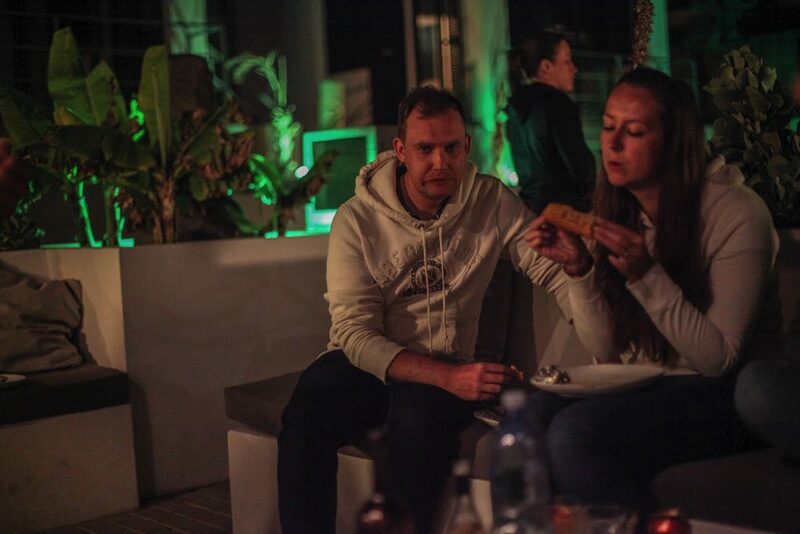 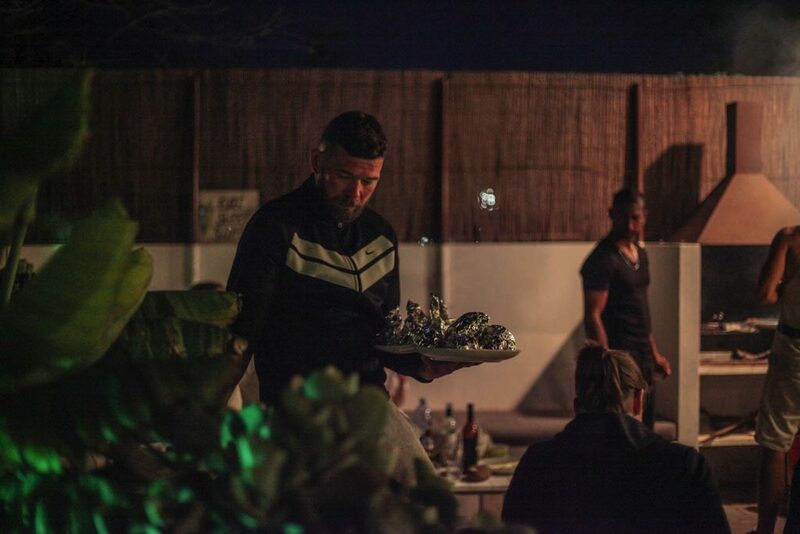 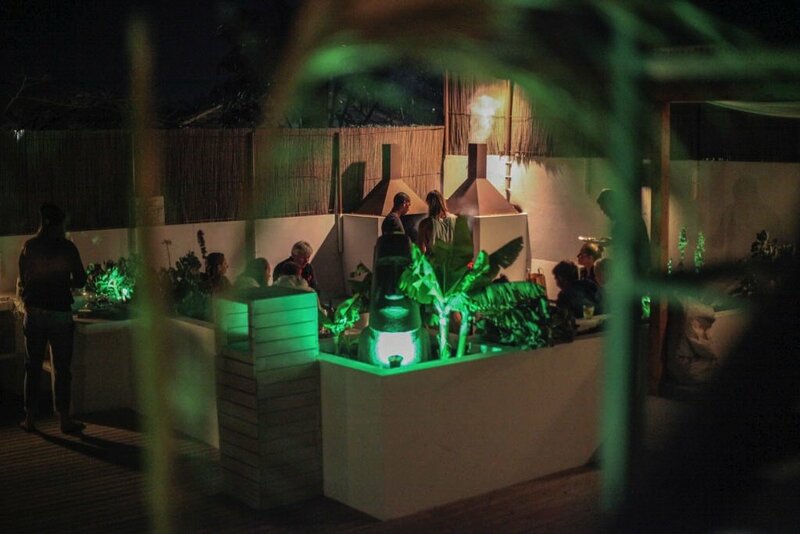 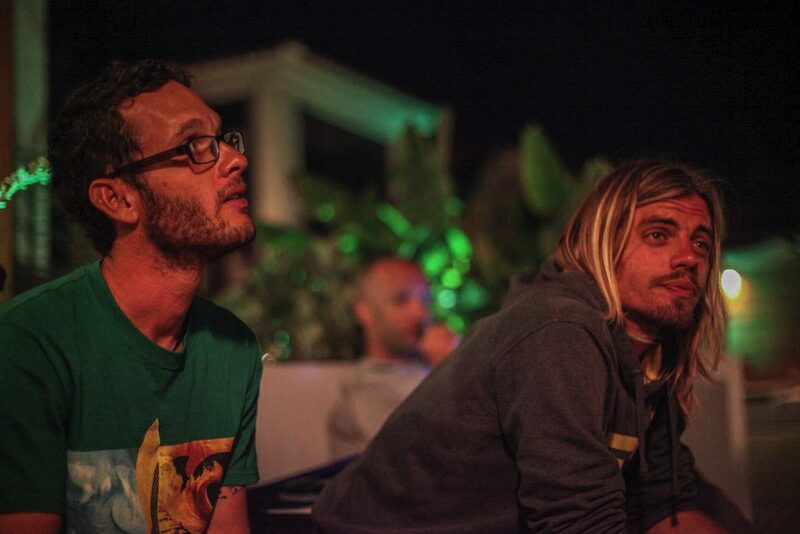 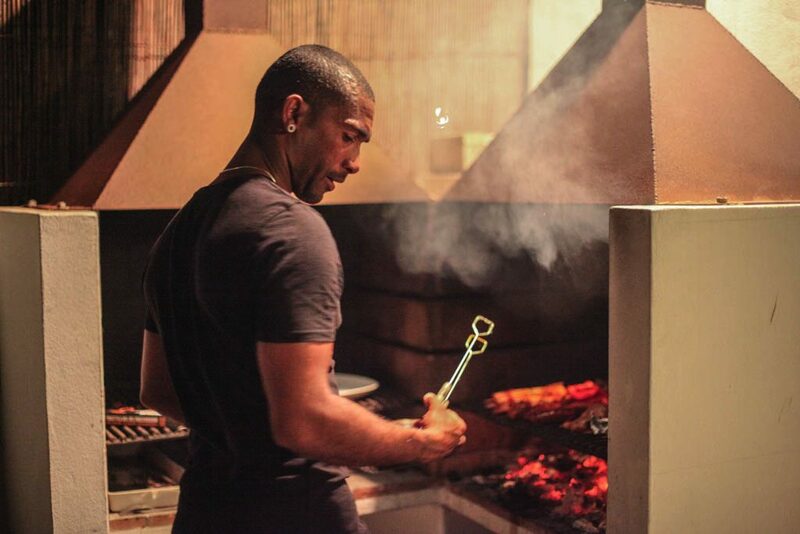 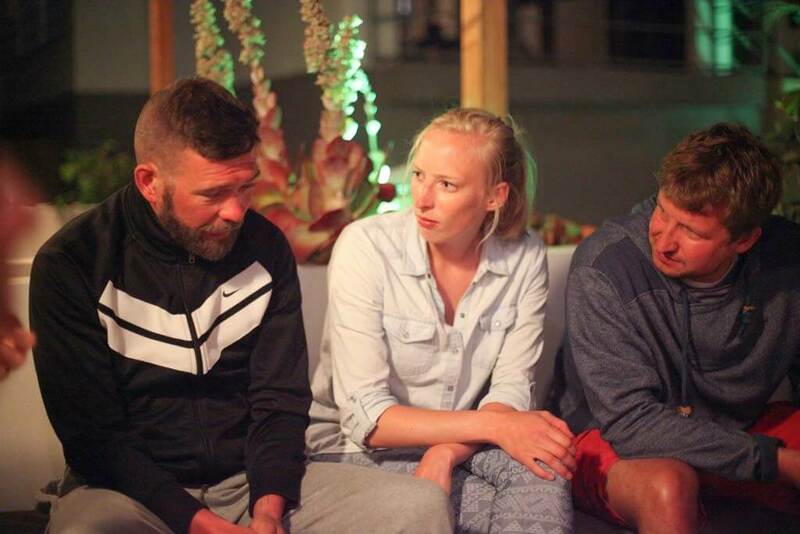 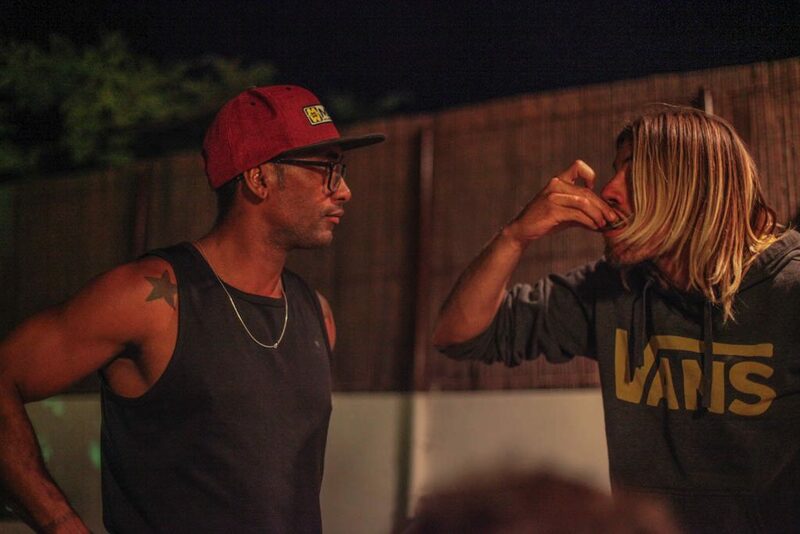 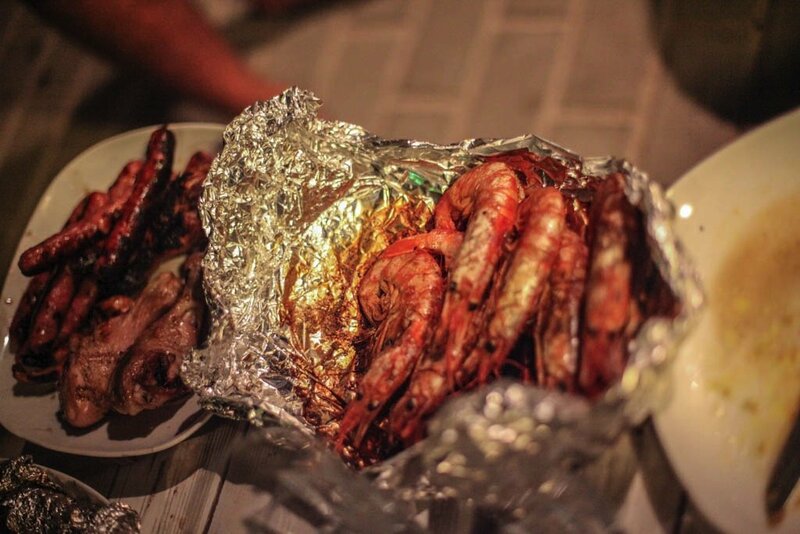 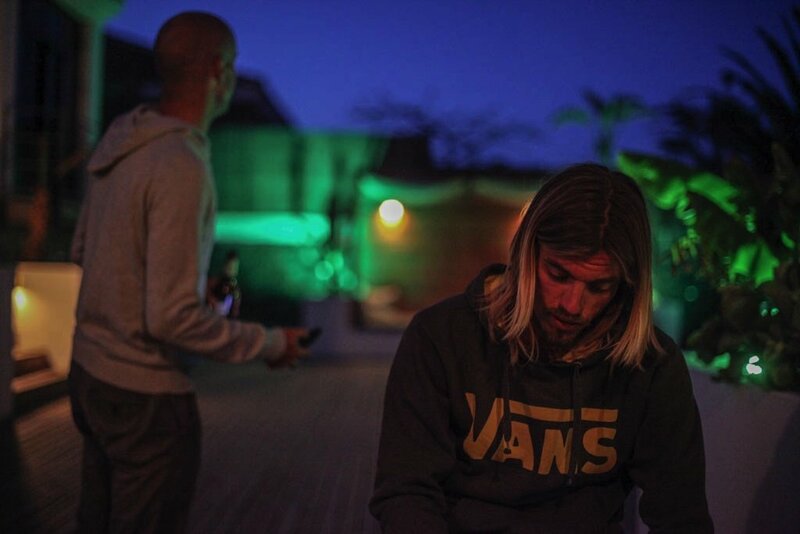 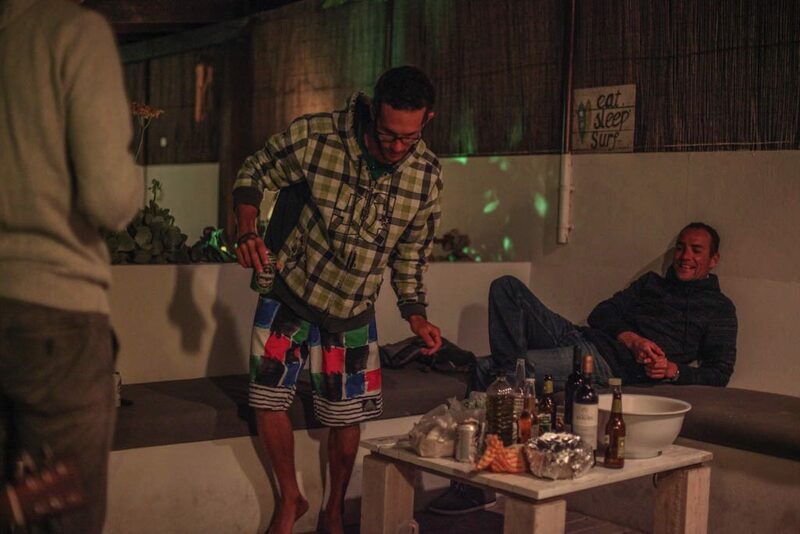 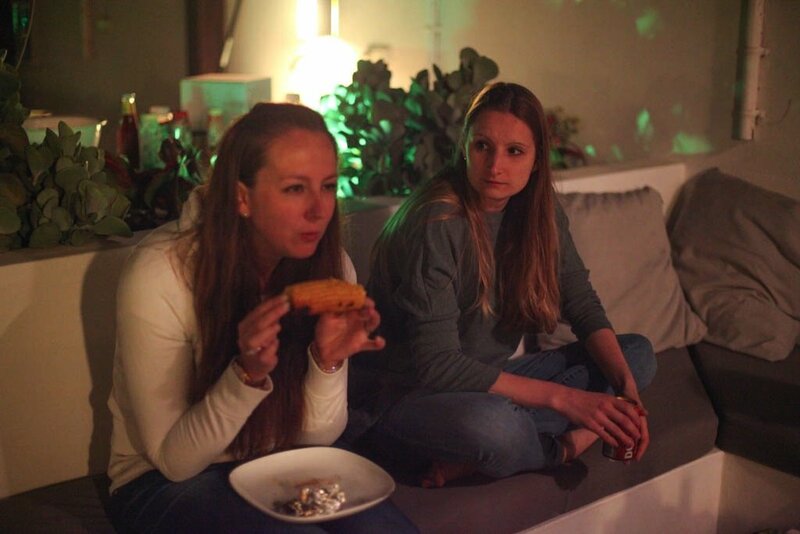 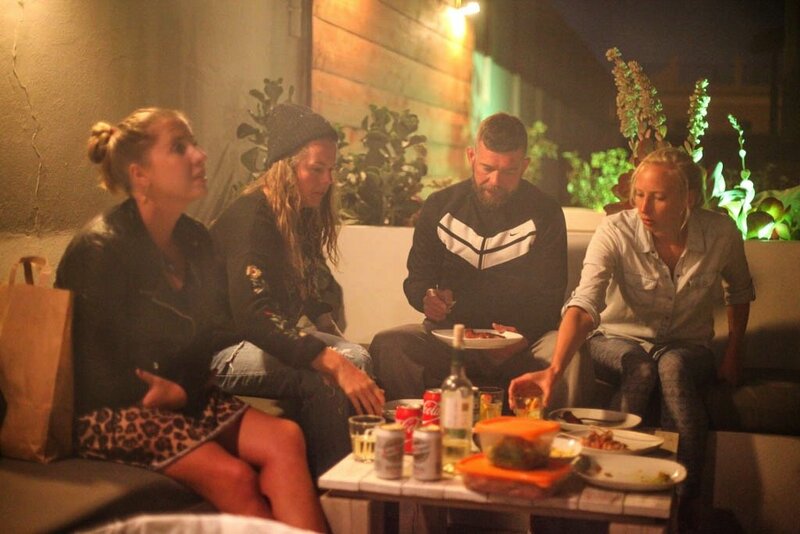 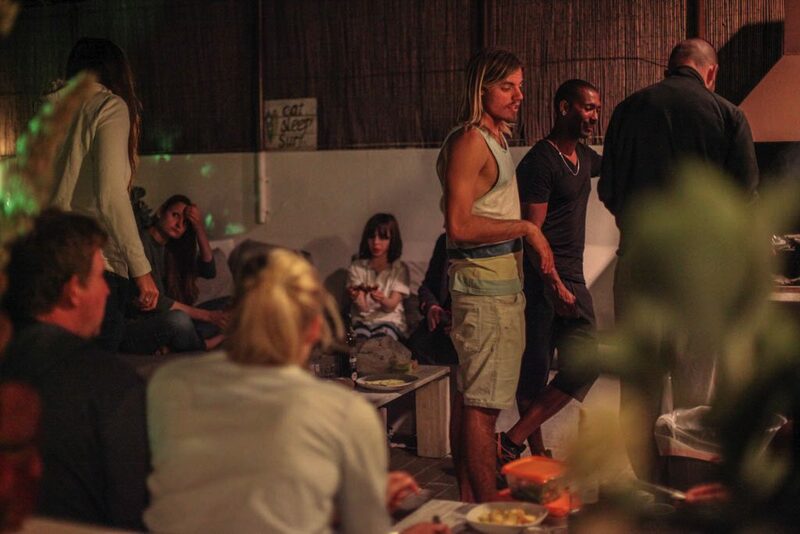 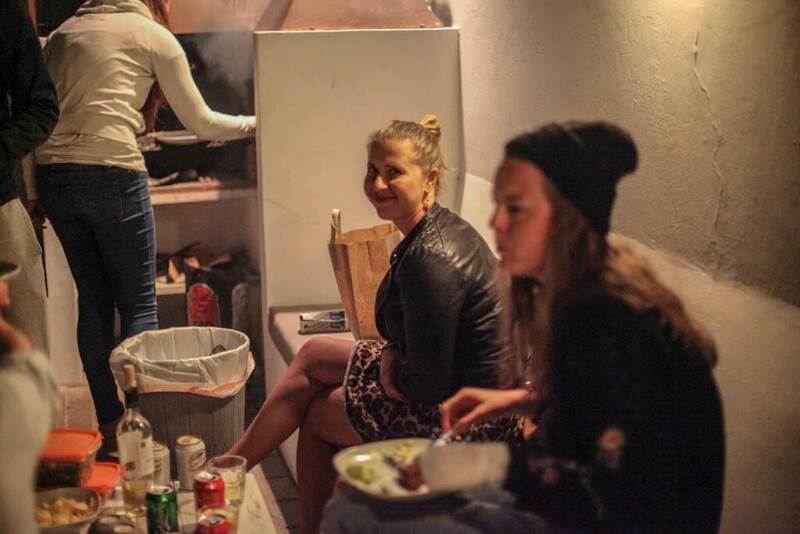 At our Kite / Surf camp in North Fuerteventura, We organize barbecues every week, with a wonderful atmosphere. 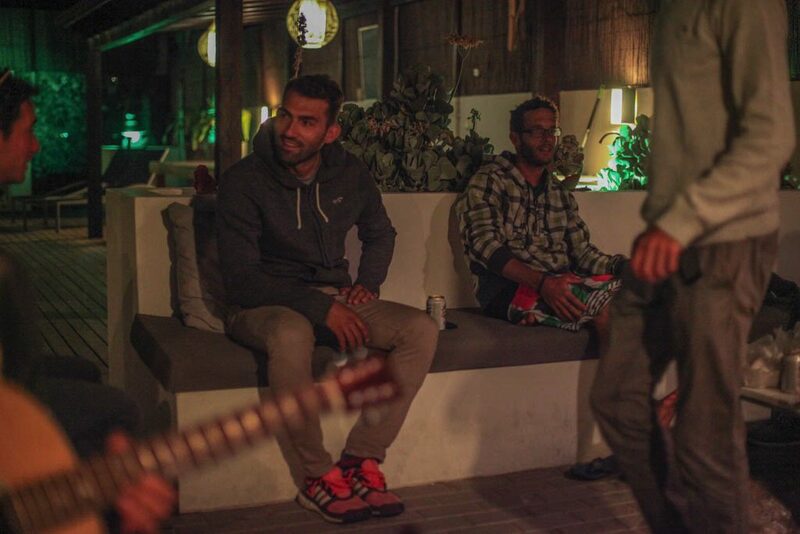 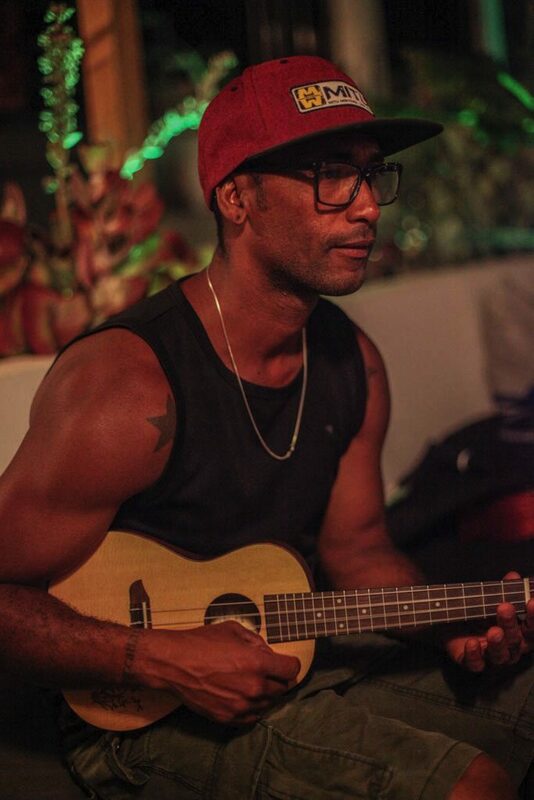 Even some Jam sessions since our camp manager is also a guitar player, luckly you will get live music as a plus. Line Up surf-camp in Corralejo is the place where you will meet a lot of new people related to water sports, and also have the holiday of your life!Our guests are from all over the world and all ages. 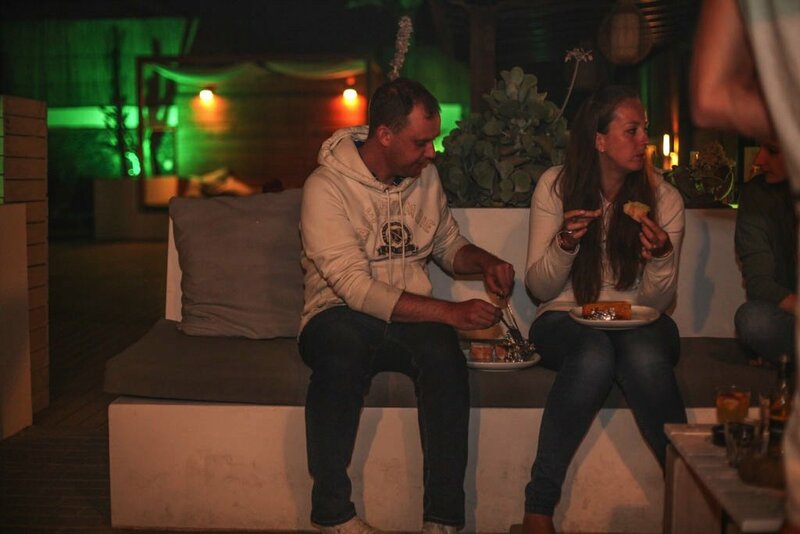 Our Camp is designed in a modern island Canarian style oriented to water sports functionality, store your equipment, where you can also chill, calmly read a book, and enjoy the nature around you, breath the pure life of Fuerteventura. 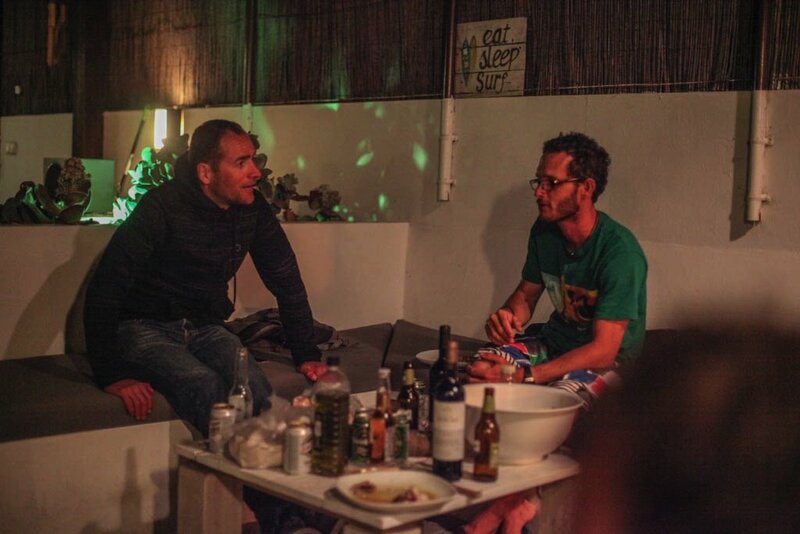 You can exchange your water sports experience as you will share the house wit surfers, kitesurfers and paddle surfers, and also get a chance to meet all the pros in those sports. 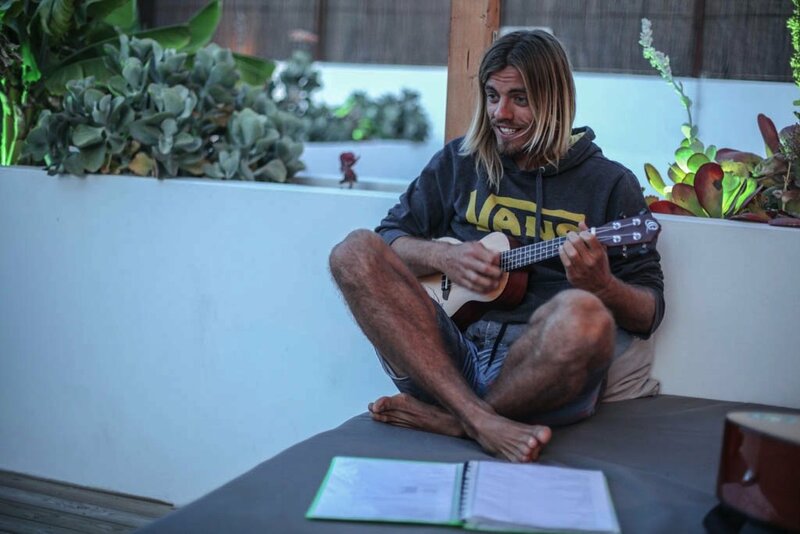 Line UP surf camp is the place to be this summer!